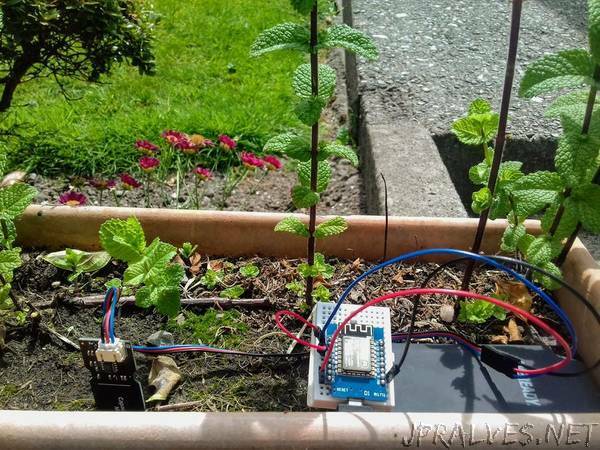 “Wemos D1 mini takes sensor readings and sends a POST request containing data to Flask Server on RPi 3. Data is then written to Google Sheet. A system for recording sensor values to a Google Sheet. Making use of HTTP requests to communicate between the micro-controller and the server, and utilising gspread to write data to online spreadsheet. You will need to follow the instructions on the following link to set up access to your spreadsheet. pin D0 to RST: Must be connected to wake from Deepsleep.